Everyone has natural and innate intuitive abilities within them. This course is adapted from the Clairvoyant Healer practitioner training offered by BelindaGrace*, and offers an extended, practical workshop experience designed to awaken the healer within you. Becoming a Clairvoyant Healer can be a wonderful new career option for some, as well as a great compliment to your current modalities and skill sets if you are already doing healing work for yourself or others. To ensure that Nathan is able to offer you his best tuition and plenty of attention and support throughout the learning process, this course is limited to a maximum of 8 participants. This course will not be offered again until 2015. *Nathan is an authorised presenter of the BelindaGrace workshops. 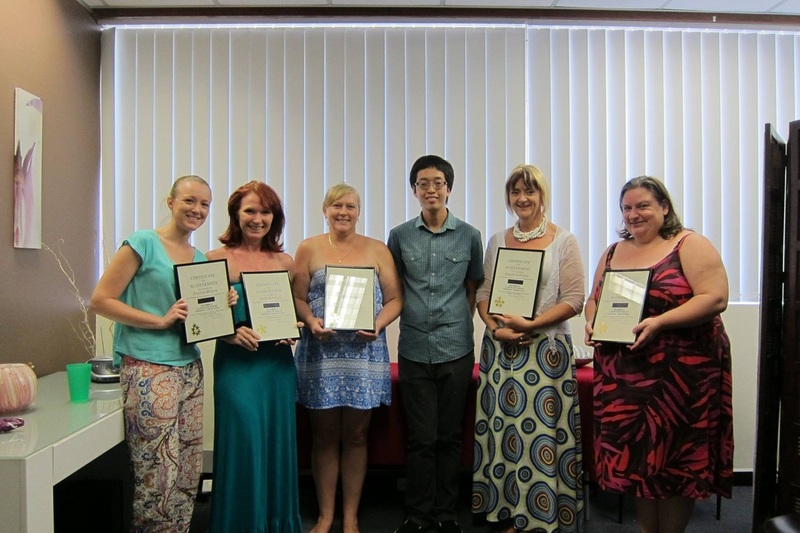 Your investment for the ‘Becoming a Clairvoyant Healer 7 Week Course is $630 (Includes GST). Payment plans are available in negotiation with Nathan. Class begins at 12pm and concludes at 5pm. The duration of each day's class is five hours with breaks for refreshments throughout it. Please bring a pendulum, pen and notebook. Please arrive at least 15 minutes before starting time to register and be seated. All students are required to have had a reading or participated in a workshop with Nathan. Join in and learn with like-minded individuals and make new friends, as you become introduced to the inner skills that are naturally and readily available to each of you.